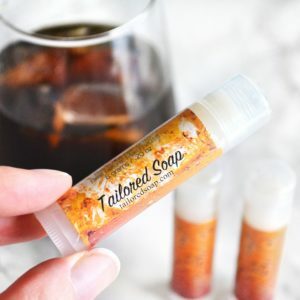 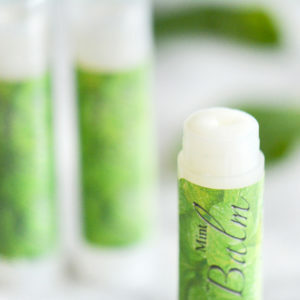 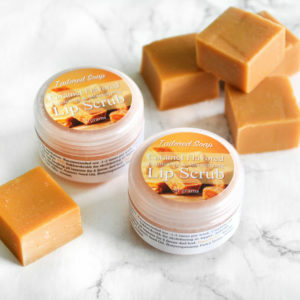 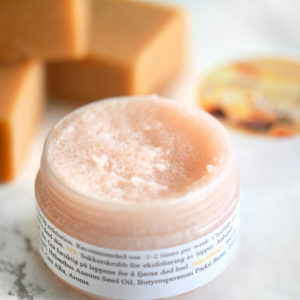 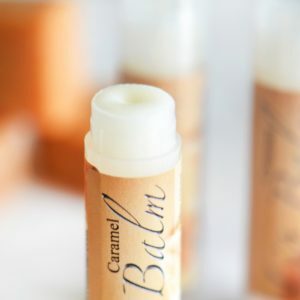 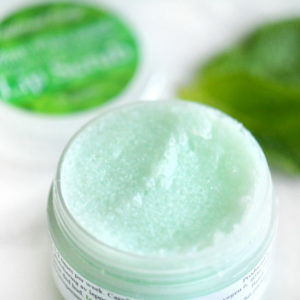 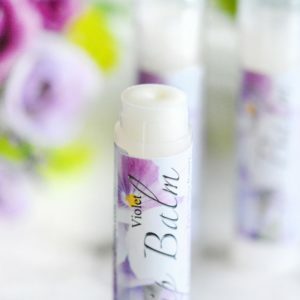 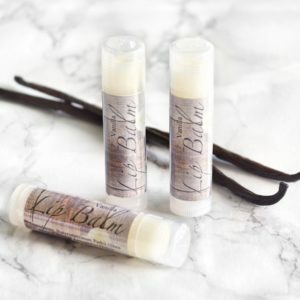 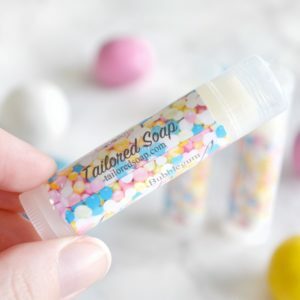 Lip balm and lip scrubs contribute to hydrated and healthy lips. 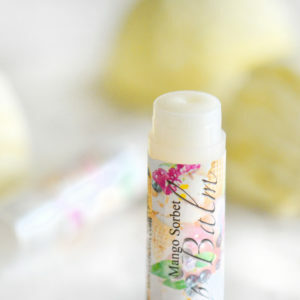 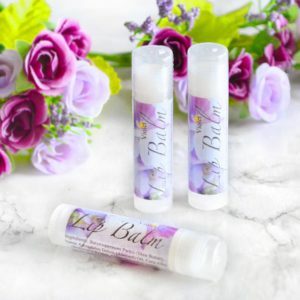 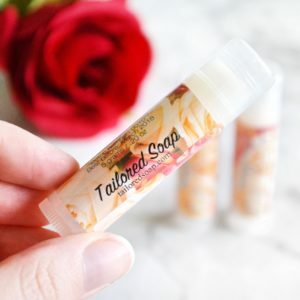 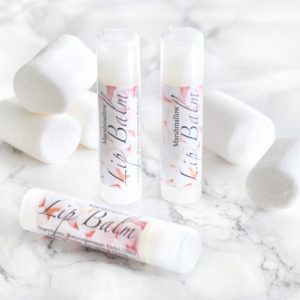 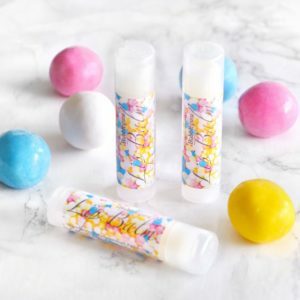 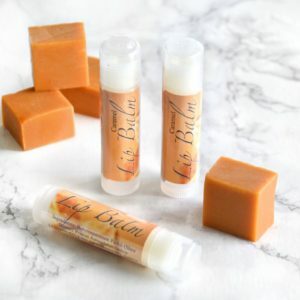 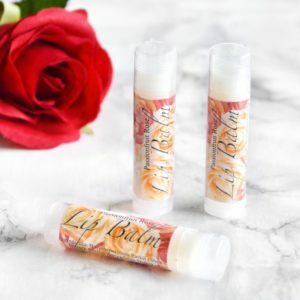 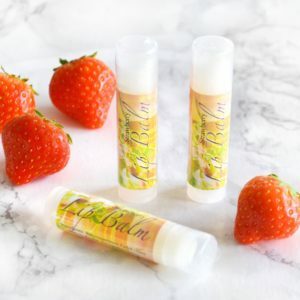 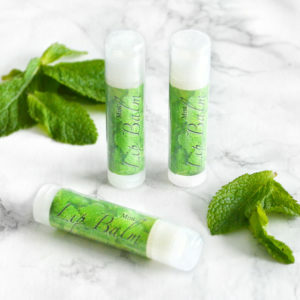 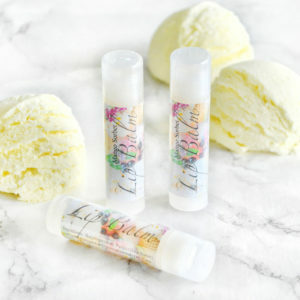 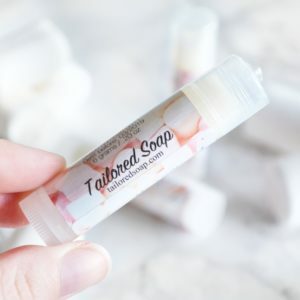 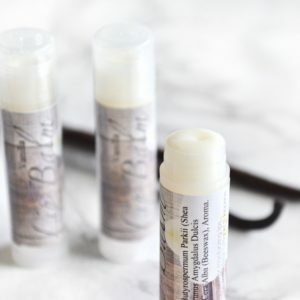 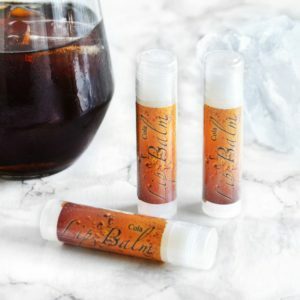 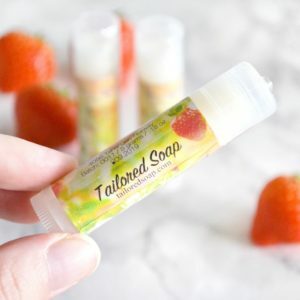 Our lip products come in a wide variety of flavors and an unflavored alternative. 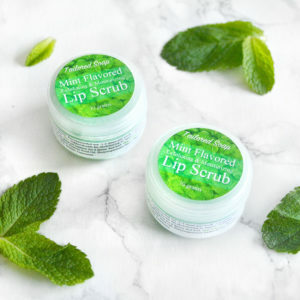 Lip scrubs exfoliate dead skin cells from the lips, leaving a hydrated result, while our lip balm keeps the lips moisturized for hours.